Life in general has this way of passing us by. That’s not news to anyone, but what often is, is just how quickly it does and what we leave behind along the way. Believe it or not, it’s been nearly 200 years since the first recorded photographic image was taken and produced and ever since then photographs have become our favourite ways of keeping our memories and restoring them from the flick of a page of any number of albums from our shelves. In the last 20 years, photography has faced its greatest test, at least in the conventional sense, with the advent of digital. Photography itself has never been as possible, with anyone, anywhere being able to take a photo of anything at any given time. Whether it be the typical family photo, smiles and all, or this most recent, and arguably, inexplicable phenomenon. There are still many traditionalists as well as professionals who still use film-based photography, but they are fast becoming a niche and an inconvenience. Like we do with most things that are no longer compatible with our life (because sometimes the technology we use is our life, or lifestyle at least), we file them away, in boxes, files or albums to never be seen again. But we are going to see them again, whether we’re clearing out or we’re looking for something we once had, that’s the moment we figure out that there isn’t much we can do about it especially in the case of negative images and anything that is film-based. With photographs we tend to be able to just purchase or borrow a friend’s scanner and scan them in as best we can, but it is becoming increasingly difficult to modernise the content of film media such as 35mm negatives, microfiche and microfilm. This doesn’t mean, however, that they should only be considered good for the dump and for the memories to be well and truly forgotten. A family reported that they had found many relatives because of photos and a video alone. Finding amazing lost, sometimes disturbing, gems. Often with digitising negatives, you’re never quite sure what you’re going to get. You can discover what people were truly like from a simple image you’ve never seen before, discovering that they had a sense of humour, a more serious side or a hidden history. 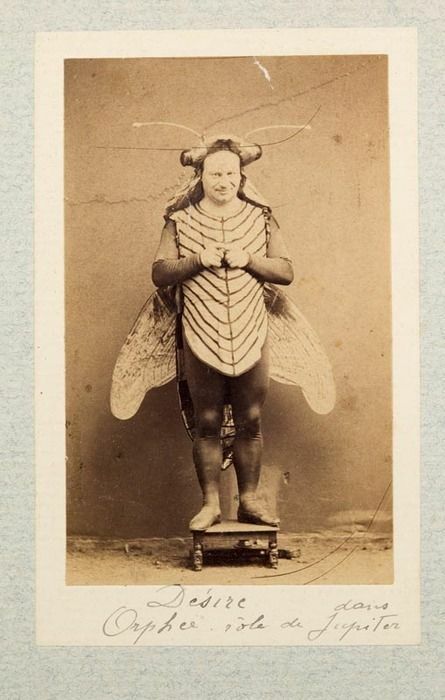 Or that your great-great-grandfather liked to dress as a fly. 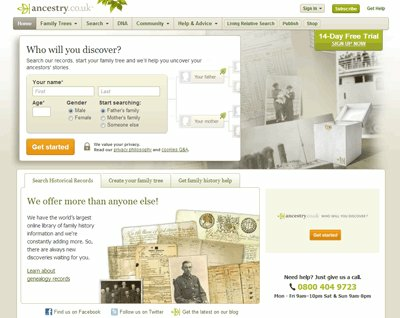 Without the ability to digitise images and bring them up to date the whole genealogy field wouldn’t be the same and it wouldn’t enable so many to find families that they never knew and this is no more apparent than on the incredibly popular genealogy site, Ancestry. Those who enjoy genealogy or even do it professionally value it greatly, not just as a past-time but also as something of an art form. As such, when they have family photos or old negatives, they tend to have them scanned and put into the Ancestry database so when others seeking out the same string of family, they will be able to see what these people looked like. 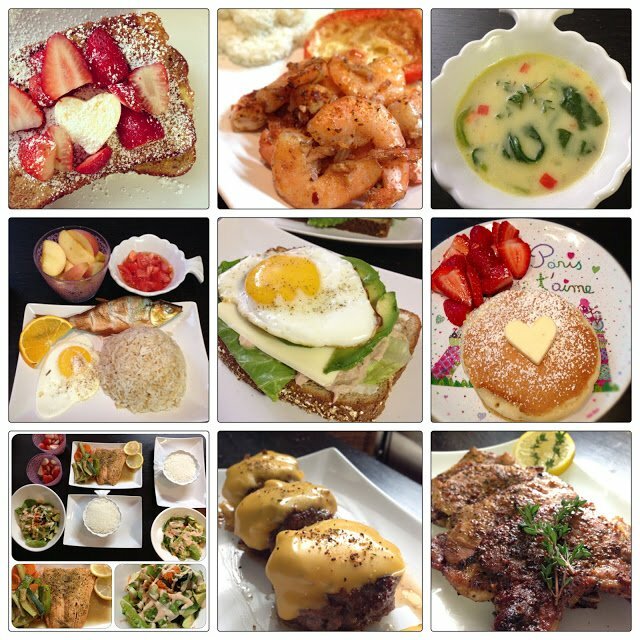 It adds a whole new element to the experience and brings people together. For higher volumes, this is recommended. You could argue that we’re somewhat biased, but if you’re interested in sitting at a scanner, with a thick piece of paper and a tablet you have to keep lighting up, for hours on end then be our guest! Typically you can get photographs digitised by document scanning companies. Don’t be worried that they won’t accept an order that is ‘too small’ if they look corporate or have an impressive client list; we’re still businesses and would be happy to do it for you. As well as the obvious reason above, with a professional service you get a professional service; images will be scanned by people who do it on a daily basis, images will be as clear and crisp as possible. If you’re interested in getting photographs scanned or learning more about our scanning photos service, get in touch today or browse our website for more information.